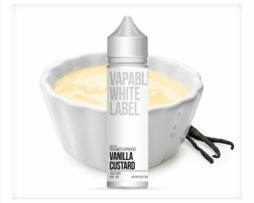 Cool Lemon & Lime Absolute Zero 0mg E-Liquid- 50ml Shortfill Bottle With Free Nicotine Shot. Absolute Zero Cool Lemon & Lime e-liquid delivers a crisp, clean and cool citrus fruit flavour that will invigorate and refresh you. 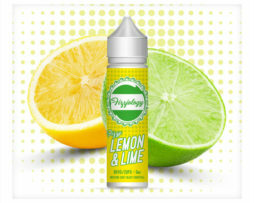 Absolute Zero Cool Lemon & Lime e-liquid delivers a crisp, clean and cool fruit flavour that will invigorate and refresh you; a delicious citrus juice combination of zingy lemon and mouth-watering lime is blended with a clean and fresh cooling hit. With wave after wave of flavour opening up and invigorating your airways, Absolute Zero Cool Lemon & Lime e-liquid will take your senses on an exhilarating and breath-taking adventure. 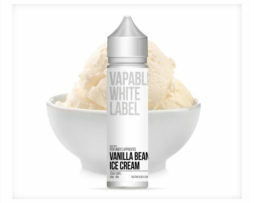 Founded in sunny Southport UK, the Absolute Zero brand was created to provide vapers with a range of invigoratingly crisp and fruity e-liquid flavours that have been carefully blended to give each one a unique cooling hit. Every bottle of Absolute Zero e-liquid is mixed by hand in their hygienic UK production facility to recipes that have been created, tried and tested in-house by their artisan mixologists, whose mission is to create the finest quality flavours possible. 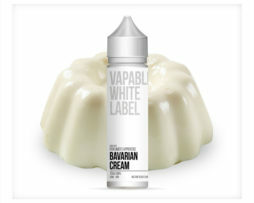 Natural and Artificial Flavours, Vegetable Glycerine, Propylene Glycol, Nicotine. 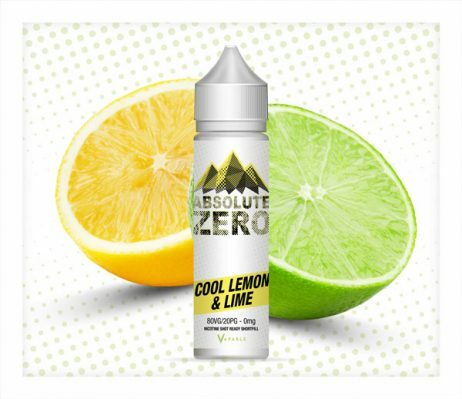 Latest Reviews for Cool Lemon & Lime Absolute Zero 0mg E-Liquid- 50ml Shortfill Bottle With Free Nicotine Shot.